The Bushmans TT560 Industrial tank is suitable for both residential and commercial sites where storage of water and other liquids is needed. The Bushmans TT560 is suitable for installation in a wide range of locations. 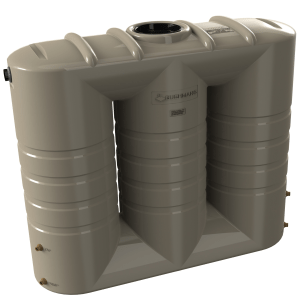 The 2550 litre storage capacity makes it easy to fit on smaller sites. It is appropriate for use in a vast amount of industrial processes including manufacturing, distribution, mining, commercial and industrial construction projects. The Bushmans TT560 Industrial tank is tested with a high level of scrutiny including ultrasound, drop testing, crack test analysis and Hydro testing to ensure a quality product every time. 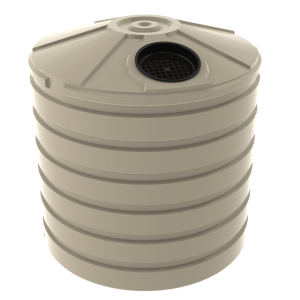 It is designed using the AS/NZS4766 tank standards and is manufactured in Bushmans own facilities throughout Australia. The TT560 is made using Bushmans Sunsmart® technology which is an improved raw material that improves tank life under Australia’s hot sun. 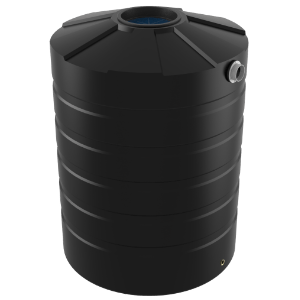 A wide range of industrial fittings and accessories are available to allow for our tanks to best fit the specific requirements of each customer. For more information on Bushmans TT560 Industrial tank call on 1300 373 392 or email your local Bushmans service centre.